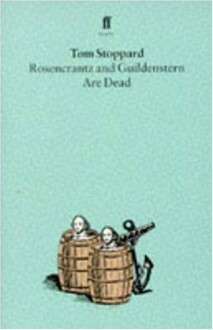 "Rosencrantz and Guildenstern Are Dead" is a play which, as it were, takes place in the wings of Hamlet, and finds both humour and poignancy in the situation of the ill-fated attendant lords. The National Theatre production in April 1967 made Tom Stoppard's reputation virtually overnight. Its wit, stagecraft and verbal verve remain as exhilarating as they were then and the play has become a contemporary classic. "One of the most original and engaging of post-war plays". ("Daily Telegraph").